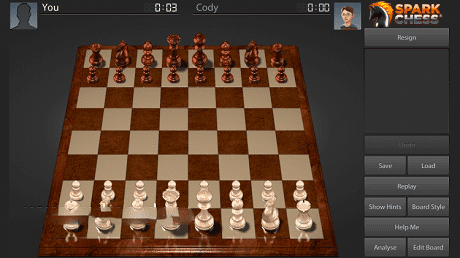 With Spark Chess, there are no layers of menus to navigate or to check settings – -it’s all right there on one screen. Choose black or white pieces, pick from three Opponents of varying skill levels and start playing. If you feel confident with chess, test your skills against other human players. 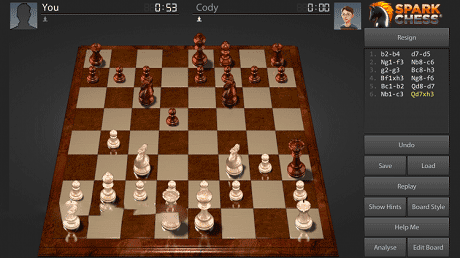 Spark Chess has a very quick and intuitive online multiplayer mode. No signup required – just connect, choose to do your best and opponent. Leaderboards are updated hourly. 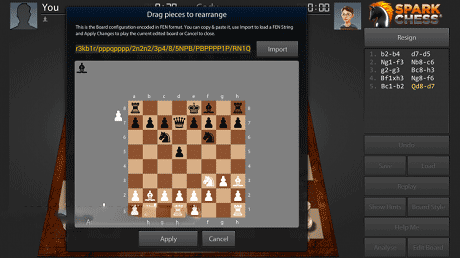 Download last version SparkChess HD apk for android from revdl with direct link.